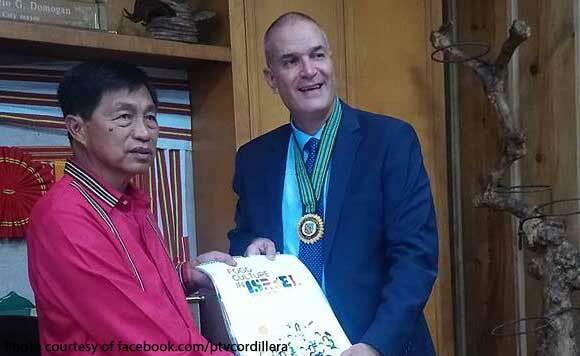 Israel Ambassador Rafael Harpaz vowed to promote Baguio City as a tourism destination for his countrymen. He made the remark during his courtesy call to Baguio City Mayor Mauricio Domogan. Harpaz said he wants to work on visa-free entry to the Philippines. He also said flight availability must also be arranged so that Israelis will be enticed to come to the country. ‘We will work out the availability of direct flights from Israel to the Philippines and vice versa so that Israelis will be enticed to consider the Philippines as part of their destination when going to a vacation in other countries in the world,” Harpaz explained.